Aimer‘s deep and poignant voice is iconic. Those who have heard her music will understand, as it never leaves your head once you’ve had the privilege to hear it. 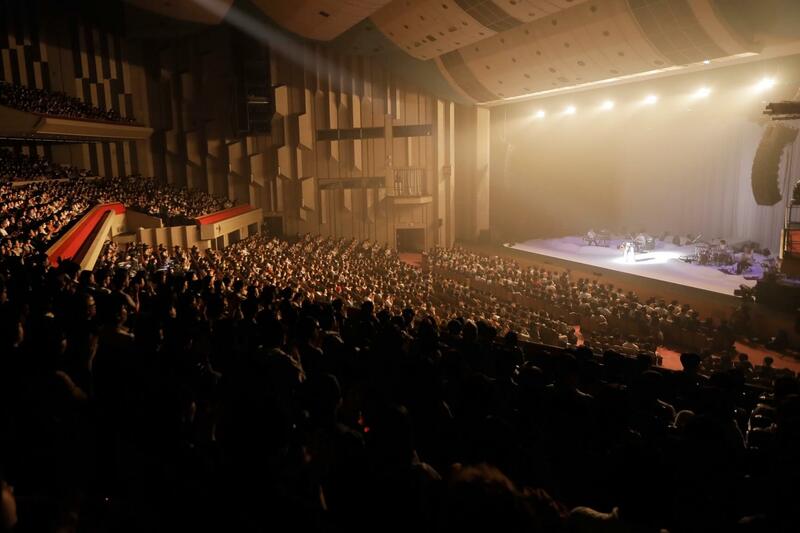 Her nationwide tour Aimer LIVE TOUR 17/18 “hiver” began in November last year and concluded on February 21st at the NHK Hall in Tokyo. She performed 16 shows across 15 locations around Japan – all of which sold out – to over 34,000 fans, a record for the singer. 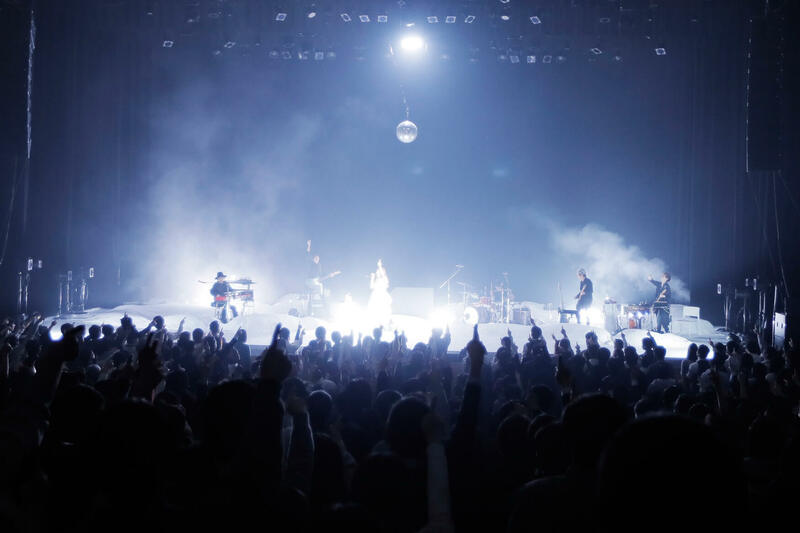 The tour was themed around “winter,” Aimer‘s favourite season. She performed a string of winter tracks including Yuki no Furu Machi and Fuyu no Diamond. The set-list was dotted with songs such as Kimi wo Matsu and Kacho Fuugetsu in order to “evoke the feeling of other seasons during winter,” offering a quaint performance through the seasons. The middle of the performance featured several upbeat tracks too including ONE and Hz to which the crowd came together and clapped along. The end of the show saw Aimer perform Ref:rain from her latest single Ref:rain / Mabui Bakari which is used as the ending theme to the anime series Koi wa Ame Agari no You ni currently broadcasting via “Noitamina” on Fuji TV. To wrap up the main set, the singer performed everlasting snow. Her encore consisted of three songs including us and March of Time to conclude the night. 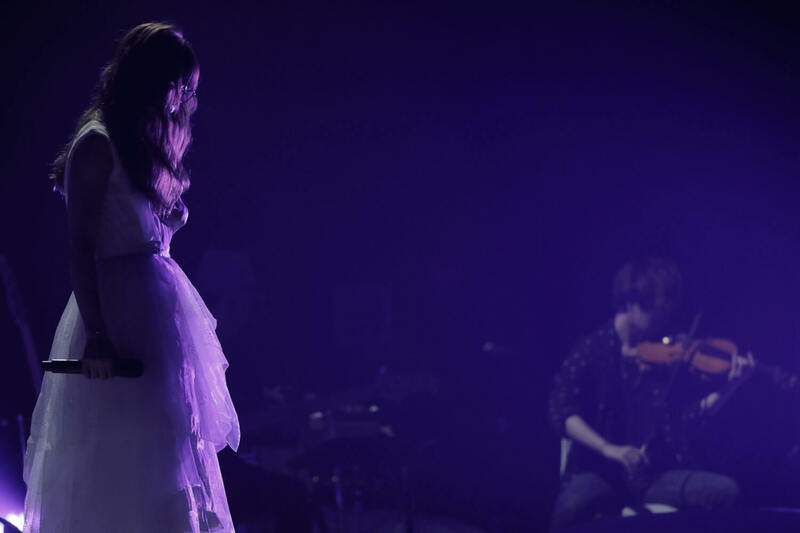 When the song finished, applause shook the room and signaled the end of Aimer LIVE TOUR 17/18 “hiver”. Aimer is teaming up with amazarashi to embark on an Asia tour. From March 3rd, the two artists will play five shows across four locations. Let us look forward to Aimer‘s upcoming activities.